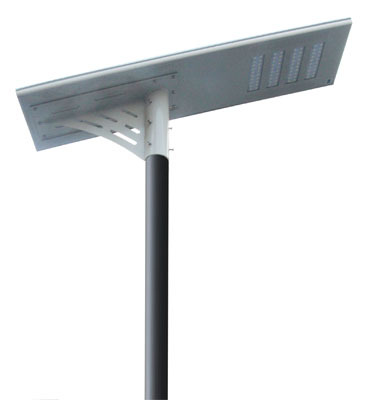 Composed by the integrated light and light post, the 80w all in one solar street light equipped with high efficiency solar photovoltaic modules, Li-battery with high-capacity, Microcomputer MPPT intelligent controller and high-brightness led light source inside the integrated light. 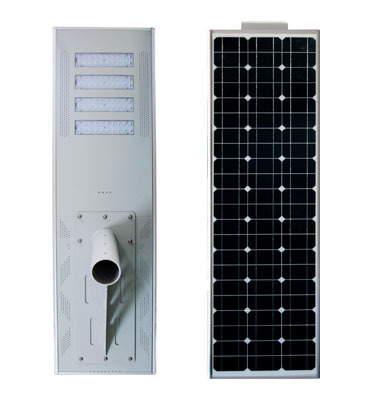 All of these make the solar street light has the features of lower consumption, long working hours, high brightness, and maintenance-free. 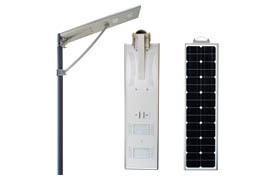 Without stay wire, the solar street light is easy to install, and several installation methods are provided. 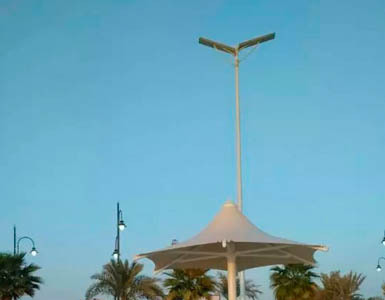 The lamp post can be local materials, such as the iron post, wood, bamboo, plastics and so on, which save plenty of money in transportation. There is infrared human detective probe on it, and when people come close, the light will give out full light; when people leave, the light will cut down to 1/3, which can save energy effectively. Using the alloy material to build the main structure, and it has good performance in rust protection and anti-corrosion. 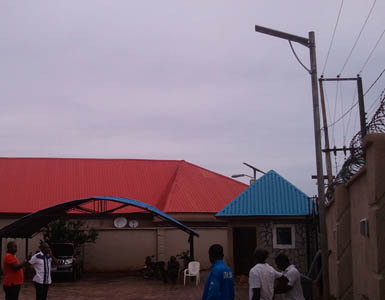 The solar all in one street light can work well even in rainy days, so it can be installed in almost every corner of the world. 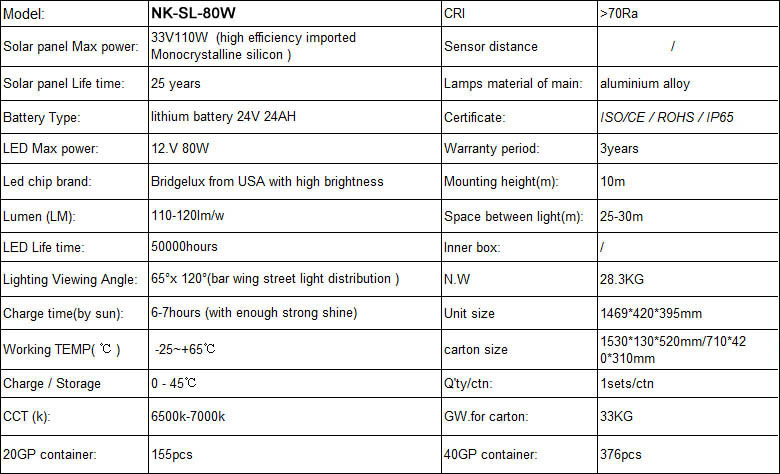 Imported battery plate with high-quality, and the conversion rate can be 21%; the service time can be 21 years. The Li-battery with high capacity is applied, and the using time can be 8 years. 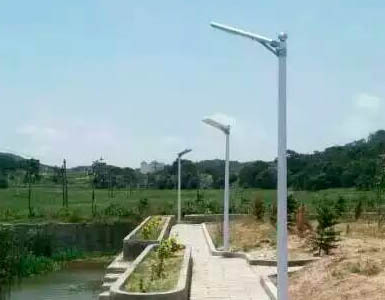 There are street light with different power for the customers to choose, such as the 20w, 30c, 40w, 50w, 60w, and 80w all in one solar street light. The customers can purchase a suitable one in NOKIN to meet their unique needs. All streets; Auxiliary roads ;Mine areas; Non-electricity zones; Parks; Parking lots; Villages; Expressways; Paths of residential areas; Courtyard. 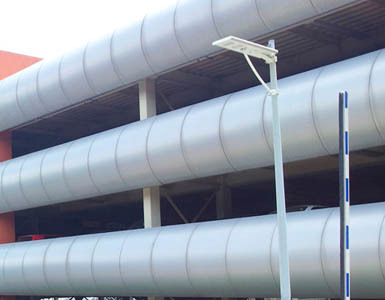 NOKIN is a traffic facility manufacturer and supplier with rich experience and enthusiasm. 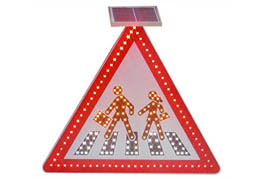 We have various traffic products, such as reflective road stud, solar traffic sign, and solar street light with photocell. The clients of NOKIN are satisfied with our high quality products and warm service. NOKIN never stops the pace of innovation and enlarges its market share to provide the most advanced traffic facilities to clients at home and abroad. We can provide OEM service to meet your unique needs. Contact us now!